Following all the developments in January and February, March continued cellular agriculture’s great start to the year. Cellular agriculture (‘cell ag’) is the field of growing animal products from cells instead of raising animals for them. From new investments and partnerships to the FDA’s first comments about cultured meat, this article highlight some of the key events that happened in cellular agriculture during the month of March. On March 29, startup Wild Type announced that they received $3.5 million in seed funding! 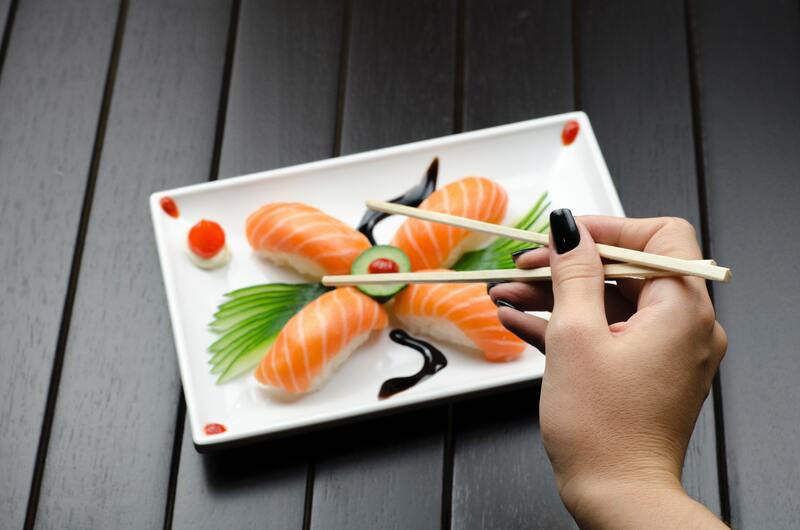 Wild Type is a new startup that plans to use cellular agriculture to grow cultured salmon meat. Without requiring fish. Wild Type was founded by Justin Kolbeck and Aryé Elfenbiento to sustainably produce food to combat food insecurity globally. The round of funding was led by Spark Capital and also featured Root Ventures, Mission Bay Capital, and other investors. Wild Type plans to use the seed round to invest in developing and scaling up production of its cultured salmon. This month, Modern Meadow announced that they have begun a joint partnership with European chemical giant Evonik. Evonik is a global leader in microbial fermentation, and the partnership will help Modern Meadow scale production of their ‘bioleather’. Modern Meadow is one of the first companies to use cellular agriculture to grow animal leather. The company uses yeast cells to grow the skin protein collagen, which is the main component of leather. All without requiring an animal. By growing the collagen directly, Modern Meadow offers a more sustainable (and more customizable) way to produce leather than currently available. FDA speaks about Cultured Meat! In a recent article about cultured meat, CNN approached the US Food and Drugs Administration (FDA) about whether cultured meat will be considered safe or not. In a statement, the FDA said that “Given information we have at the time, it seems reasonable to think that cultured meat, if manufactured in accordance with appropriate safety standards and all relevant regulations, could be consumed safely”. This is one of the FDA’s first statements about cultured meat. While not a complete approval, the statement provides the insight that the FDA (and not the US Department of Agriculture) will (likely) be in charge of regulating cultured meat and other cell ag products. It is also a positive sign that even before regulatory reviews are underway, the FDA believes that cell ag products can be safe if specific protocols are carried out. A major theme of the month of March was the abundance of conferences! At the start of the month, the Shojinmeat Project organized the first conference about cellular agriculture in Asia. The keynote speaker of the event was Erin Kim, the Communications Director of New Harvest, the nonprofit that funds primary research in cellular agriculture. New Harvest also announced in March that the 3rd annual New Harvest Conference about cellular agriculture will take place on July 20 and 21 in Boston, Massachusetts. 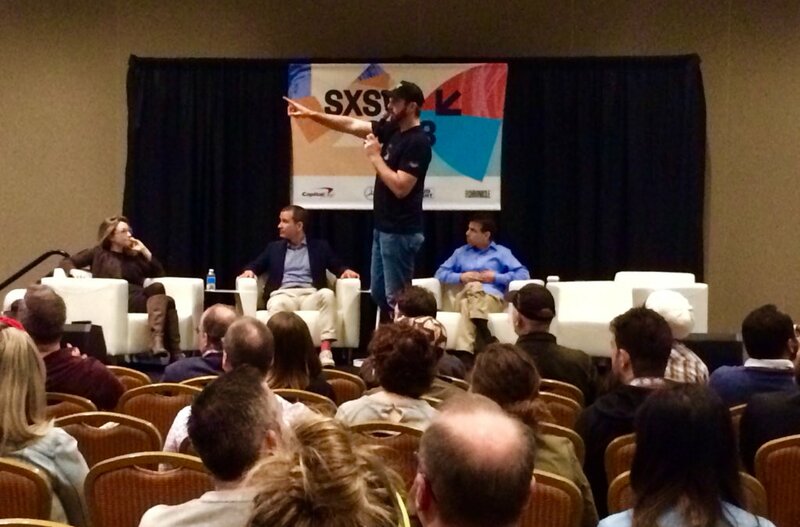 In addition, the SXSW conference took place in Austin, Texas. During the conference, Bruce Friedrich, the Executive Director and co-founder of the Good Food Institute, held a panel discussion that featured Ethan Brown, founder of plant-based Beyond Meat, and David Kay, communications manager of Memphis Meats. The panel also featured Alexis Fox of Lighter, and their discussions revolved around the future of food with cultured meat and plant-based meat alternatives. Suzanne Lee of Modern Meadow and Dan Widmaier of Bolt Threads also featured in a panel about how their bioengineered materials can sustainably impact the fashion world. The Future Food-Tech Conference recently took place in San Francisco, California, and it’s no surprise that cell ag was a part of the agenda. During the conference, Dr. Mark Post (the researcher who presented the world’s first cultured meat burger for $330,000!) moderated a panel discussion that featured cell ag companies Clara Foods, Geltor, and Memphis Meats. The Good Food Institute was also a part of the panel discussion about cellular agriculture. In addition, Josh Tetrick, CEO and co-founder of Just (formerly Hampton Creek) and Mike Selden, CEO and co-founder of Finless Foods, also gave presentations during the Future Food-Tech Conference. 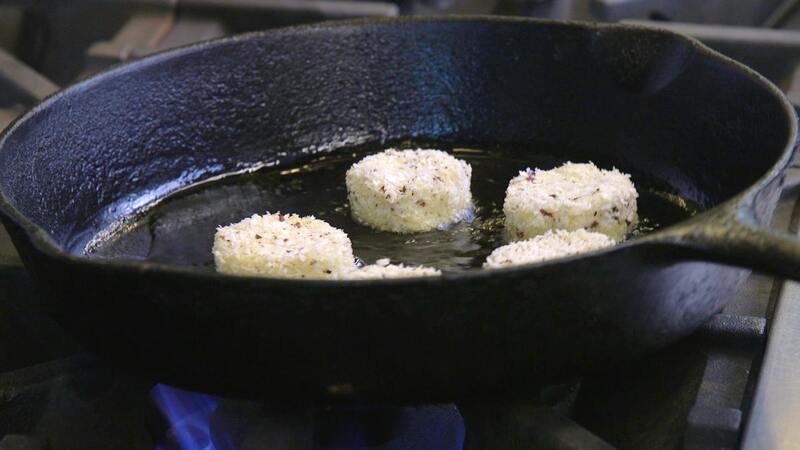 Until (very) recently, Finless Foods was the only startup to use cellular agriculture to make cultured fish meat. Having just celebrated their first birthday, Finless Foods is presently working on producing cultured Bluefin tuna meat and plans to release a limited amount of it by the end of 2019. If successful, there might soon be (both!) cultured (and sustainably sourced) salmon and Bluefin tuna on the market! With more and more investments and discussions about cellular agriculture, March continued the great start of the year for cellular agriculture. While positive that the FDA acknowledged cultured meat’s safety, the FDA’s statement doesn’t address other issue’s like the U.S. Cattlemen Association’s petition to redefine meat. Let’s see what the rest of 2018 will bring!